A rating for the bitterness and flavor of each beer. A rating for the aroma of each beer. 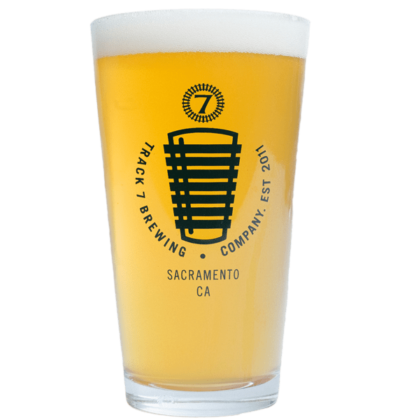 Golden Guava is a smooth, clean IPA that lays down the foundation for a massive amount of flavors and aromatics. 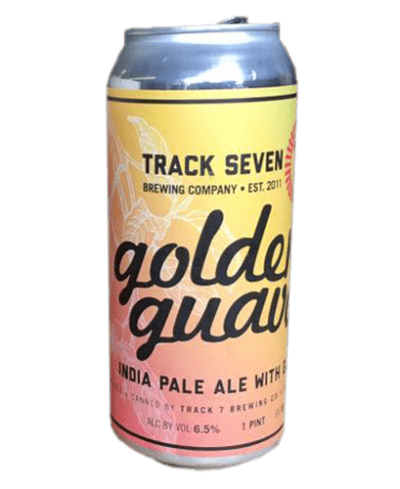 Golden Guava features four types of hops, Citra, Crystal, Mosaic, and Simcoe, which combine to bring out a wealth of citrusy and tropical flavors. To give this IPA some real aromatic punch, we’ve also added guava puree, which unsurprisingly gives this this beer a huge tropical nose. If you’re looking for something different, this is the perfect beer to get you out of an IPA rut: Golden Guava won the silver medal at the U.S. Open Beer Championship for the Out of Bounds IPA category.